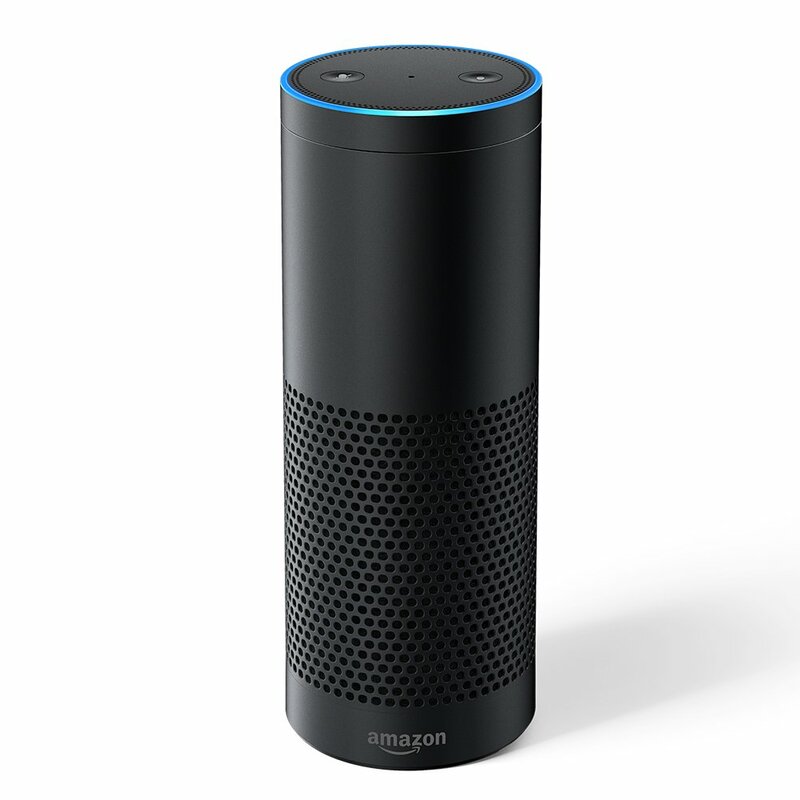 Echo Plus is a simple way to start your smart home. It has a built-in ZigBee smart home hub, which allows for easy setup of compatible ZigBee lights, plugs, and more from compatible brands. No additional hub required. Just ask to play music from Amazon Music Unlimited (available in 30+ countries, subscription required) and TuneIn. Connects to external speakers or headphones through Bluetooth or 3.5 mm stereo cable.